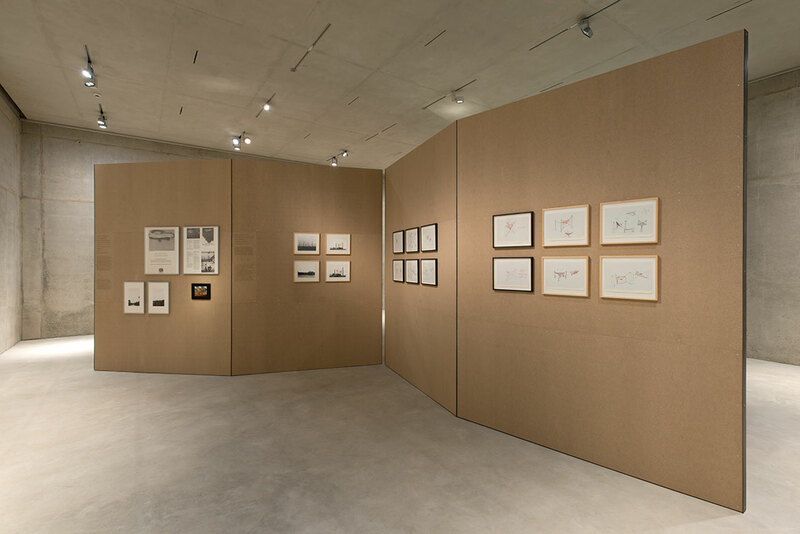 2015, UTOPIE DOCUMENTA – UNREALIZED PROJECTS FROM THE HISTORY OF THE WORLD ART EXHIBITION, Stadtmuseum Kassel (30.10.15–14.02.16), concept exhibition design by Jakob Gebert & Hanna Krüger, font Theinhardt, texts are burned in plywood via laser. Photos by Nils Klinger. 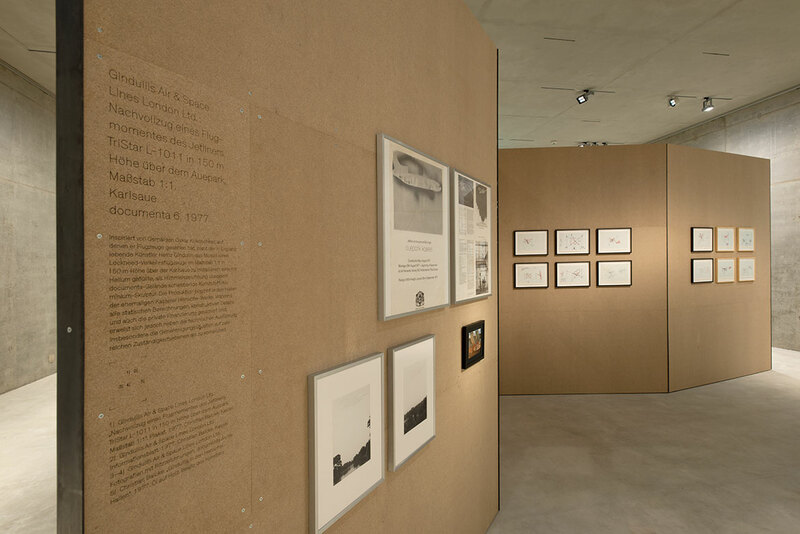 2015, UTOPIE DOCUMENTA – UNREALIZED PROJECTS FROM THE HISTORY OF THE WORLD ART EXHIBITION, Stadtmuseum Kassel (30.10.15–14.02.16), concept exhibition design by Jakob Gebert & Hanna Krüger, font Theinhardt, texts are burned in plywood via laser, photos by Nils Klinger.